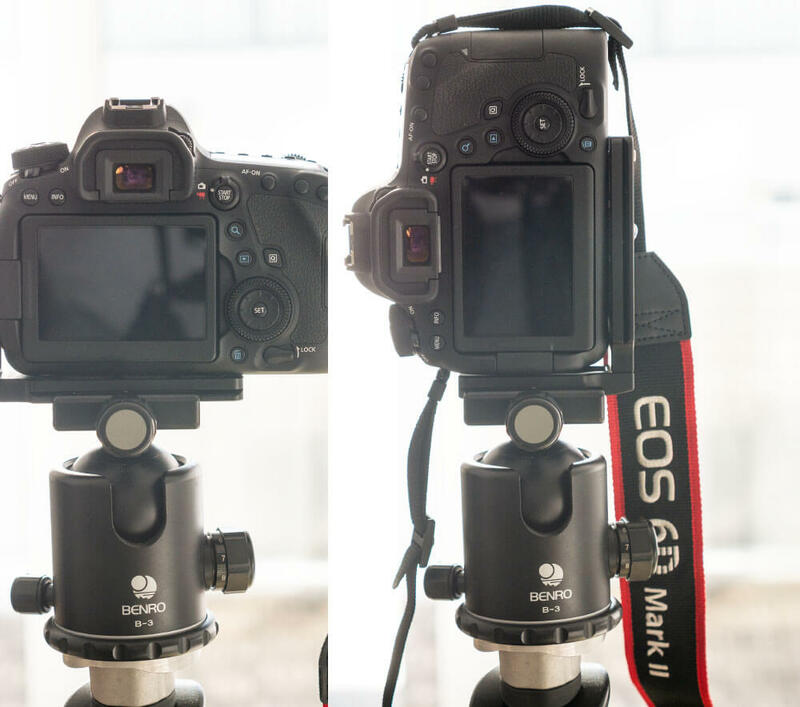 In this weeks blog post i talked about an L-bracket for my as a substiute for my Canon5D MK II bought Canon 6D MK II, since the old L-bracket wouldn’t fit any more. Such a L-bracket has the bid advantage to attach the camera to a tripod very fast with the Arca-Swiss compatible ball-head and not to forget a fast switch between landscape and portrait mode of the camera. Now modified L-brackets fitting to one camera modell are pretty expensive so i decided to give the Mengs L-bracket a second chance. Back then the usage of this general L-bracket failed because of connectors from the camera were not reachable after the L-bracket was attached to the camera. 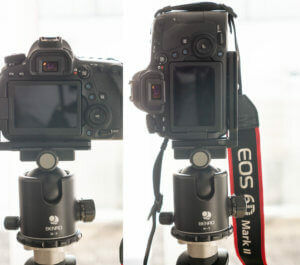 This is still the fact on my Canon 6D MK II but for the most operations and don’t need the connecters beacue it can be done over a WiFi connection to control the camera. But there is a downer because with the attached L-bracket you can’t move the display completely in all directions. 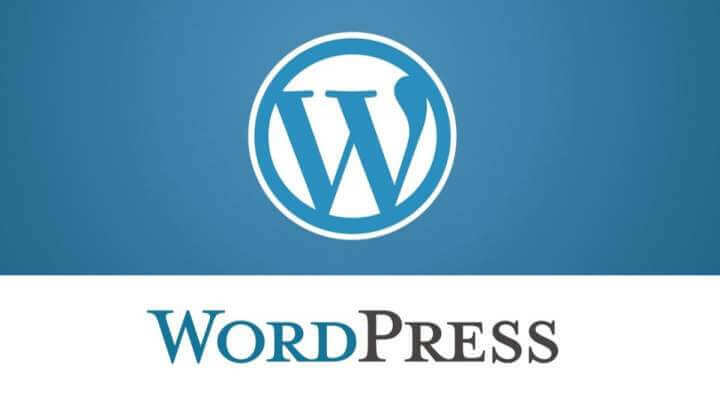 Then WordPress released an update for their software to version 5.1.1 to close a possible security issue. Because of this should update immediately and install the new version. I did that and on one of my sites i even activated the block oriented editor Gutenberg. But i probably can’t get used to this new editor. 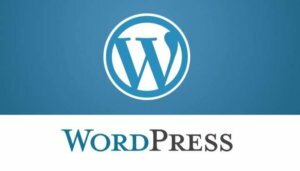 Therefor i activated the additonal plugin which brings the WordPress installation to the old editor or at least an editor that looks like the old one. And another update was released this week too. A update to the very popular SSH client Putty, which is supposed to be vulnerable. And this time not only the Windows version is affected also the Unix and with that the Linux version should be updated. So i installed the update which brings this tool to version 0.71.